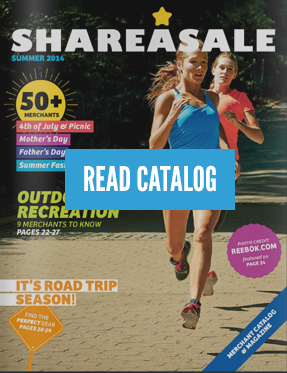 ShareASale Spring 2016 catalog released! New Affiliate? 10 Things to do NOW! Prep Your Blog for Super Bowl Traffic!